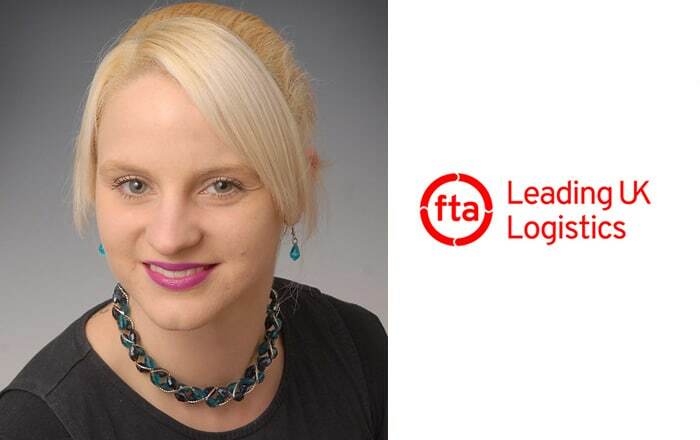 A £3million Treasury windfall, achieved by collecting fines from historical drivers’ hours offences, should be invested into the stricter enforcement of road safety standards, according to FTA, the organisation representing the interests of the logistics sector. 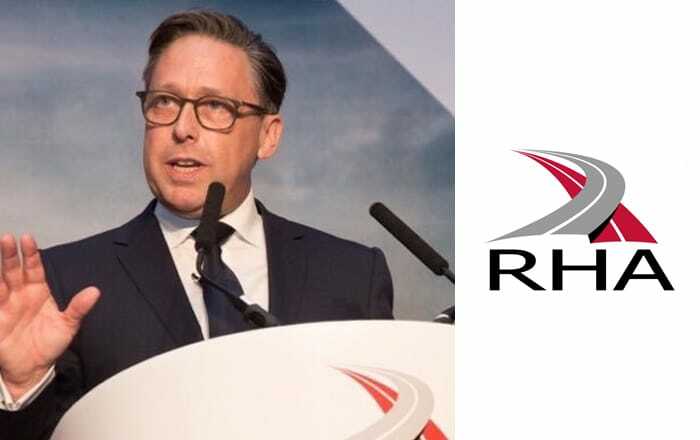 The call came after the Driver and Vehicle Standards Agency announced an increase of penalty revenues of greater than 700% after the first year of new enforcement powers had come into force. 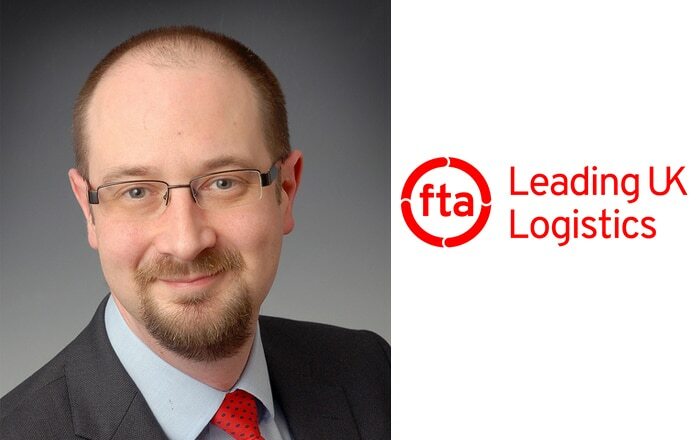 James Firth , Head of Road Freight Regulation Policy at FTA, commented: “This £3million windfall must not disappear into a Treasury black hole: instead, it should be invested immediately into the stricter enforcement of road safety standards, particularly for van drivers and non-GB operators, where road safety standards are much lower. This initiative has handed the Chancellor a gift of a magnitude that no one expected and which could make a significant impact to improve the overall safety of the UK’s roads. Previous : DfT Urban Strategy: Two And A Half Million Tonnes Of Goods A Day Don’t Appear In Britain’s Towns And Cities By Magic, Says FTA. 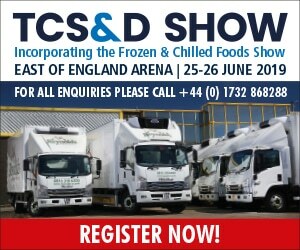 Next : Women In Food And Drink Celebrated At IFE 2019.